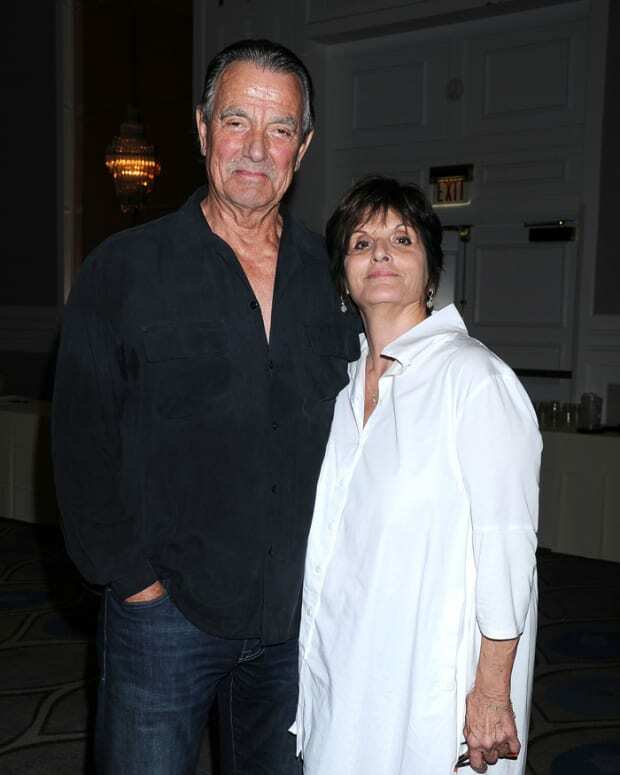 CBS Daytime&apos;s The Young and the Restless is gearing up to debut new material produced by Jill Farren Phelps and written by Josh Griffith this October. While JFP and Griffith haven&apos;t given away many actual storyline details for daytime&apos;s top soap just yet, they have begun making the press rounds. "We&apos;re not going back at all. We don&apos;t want to jerk the audience out of a comfort zone that they have with their Y&R. That being said, we have fabulous stories to tell." Are you excited to see what JFP and Griffith do with The Young and the Restless? Let us know what you&apos;re thinking in the comments! 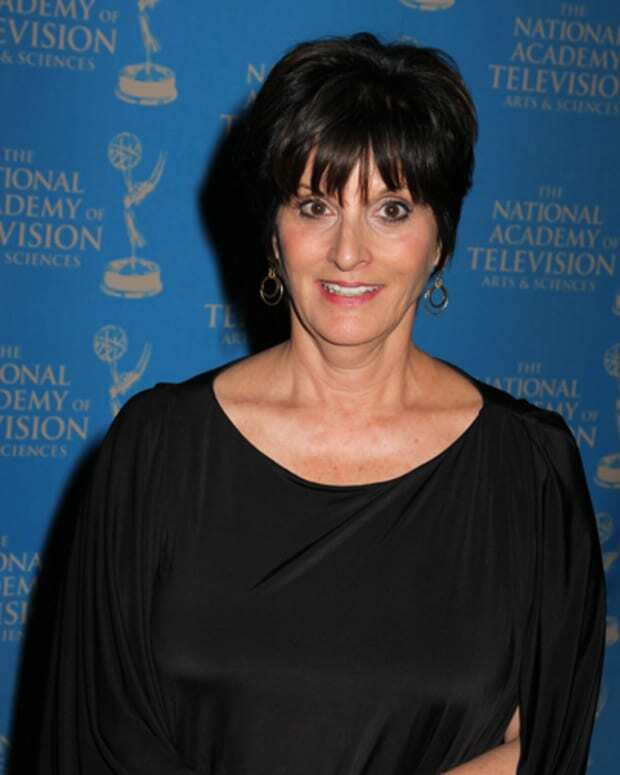 Jill Farren Phelps on New Gig: "We Just Want Y&R to Be More Alluring and Compelling"